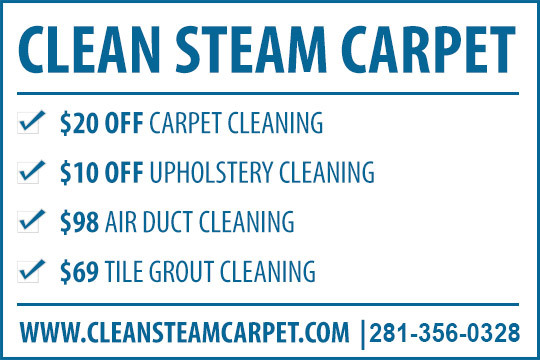 Clean Steamer Carpet provides tile grout cleaning services to the following metro areas: Alvin, Baytown, Bellaire, Channelview, Conroe, Crosby, Cypress, Dayton, Deer Park, Dickinson, Fresno, Friendswood, Highlands, Houston, Huffman, Humble, Katy, Kingwood, La Marque, La Porte, League City, Liberty, Manvel, Missouri City, New Caney, Pasadena, Pearland, Porter, Richmond, Rosharon, Santa Fe, Seabrook, South Houston, Splendora, Spring, Stafford, Sugar Land, The Woodlands, Tomball and Webster. Over time and after daily traffic across tiled floors, it is impossible to avoid ground in dirt from making the grout in your tile look dirty and dingy. The only way to effectively clean and restore your tile and grout back to its natural beauty is by using professional, high powered steam cleaning equipment. Our team specializes in hard to clean tile and grout. Contact us today for your free, no obligation estimate. Dirt trapped in the pores of your tile and grout can cause your surfaces to look dark and dirty. In addition, once the dirt is trapped in the pores of your tile and grout, it becomes nearly impossible to remove the stains using traditional cleaning methods. 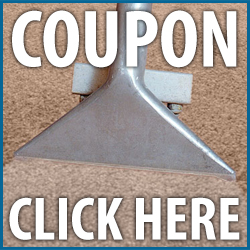 We offer a convenient, no-hassle alternative. 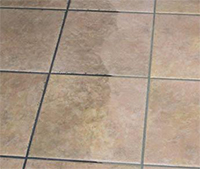 We can remove stubborn built-up dirt and grime, returning your tile and grout surfaces to like-new condition, saving you valuable time and money. We have the tools to get the job done. Equipped with an HT Technology Triplex Plunger Pump, the Torrent can withstand water temperatures up to 185-degrees Fahrenheit and needs no standard service until 3,000 hours. This industrial strength pump has run-dry-seal capability and is adjustable from 400-1200 PSI, giving the operator the power they need to get the job done effectively and efficiently. Direct water feed increases production by eliminating the need to stop working and fill a solution tank. Automatic dump-out keeps the recovery tank empty at 5.5 gallons per minute through a standard 3/4″ garden hose, which increases our production. Other innovations include the dual, top-mounted three-stage vacuums that have increased airflow efficiency and dramatically increased water recovery. This means that when cleaning tile, grout and other hard surfaces with this innovative hard surface cleaner, the floors will dry quicker and rooms can be put back into use with minimal downtime. Call us today to schedule an appointment and have one of our highly trained cleaning technicians fulfill your tile and grout cleaning needs.